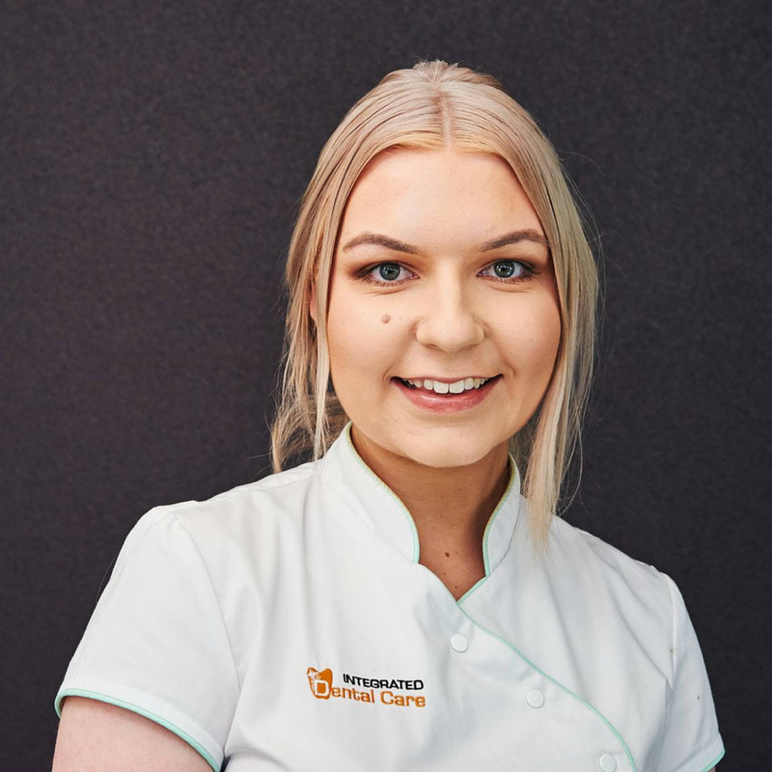 Welcome to Integrated Dental Care where we are committed to providing you and your family with the finest in personalised dental care in a serene and friendly environment. 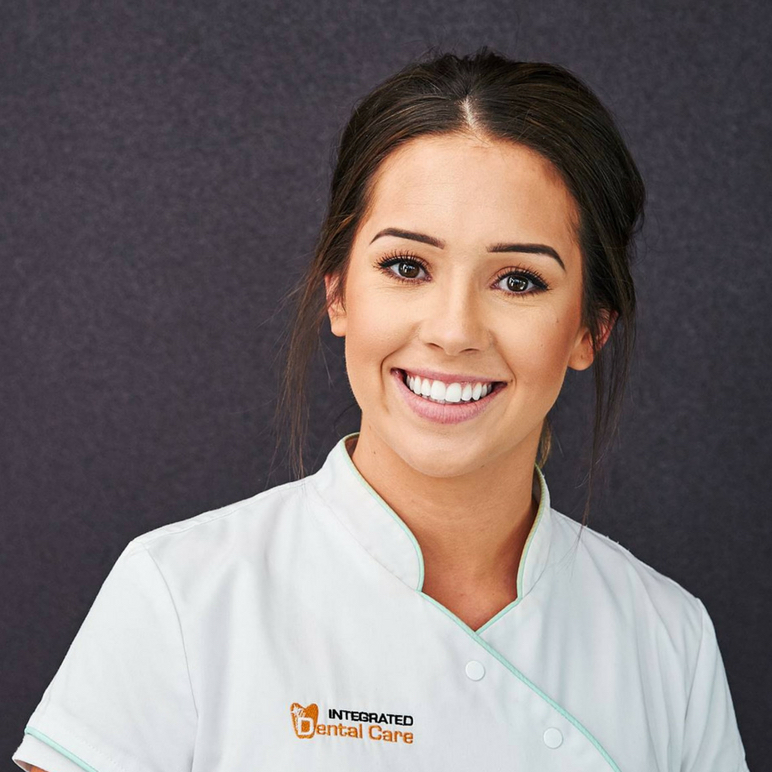 To experience the new level of modern dentistry, call us on 03 5940 5115 and schedule an appointment at Integrated Dental Care. It will be our pleasure to look after you and we look forward to seeing you soon. 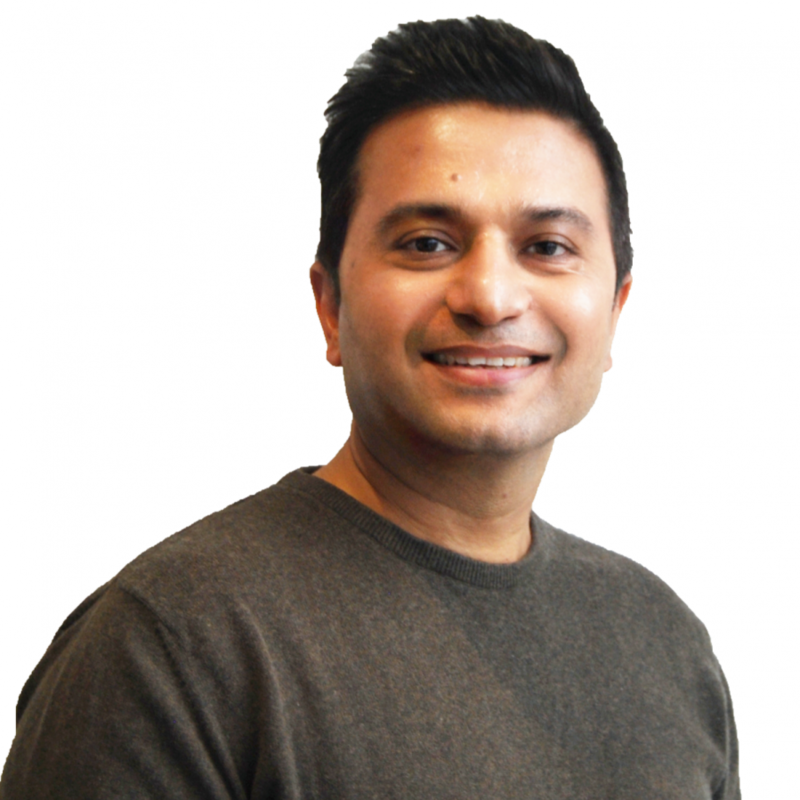 Dr Pahwa has dedicated his career to helping patients transform their smiles through the use of modern, state of the art technology and techniques. 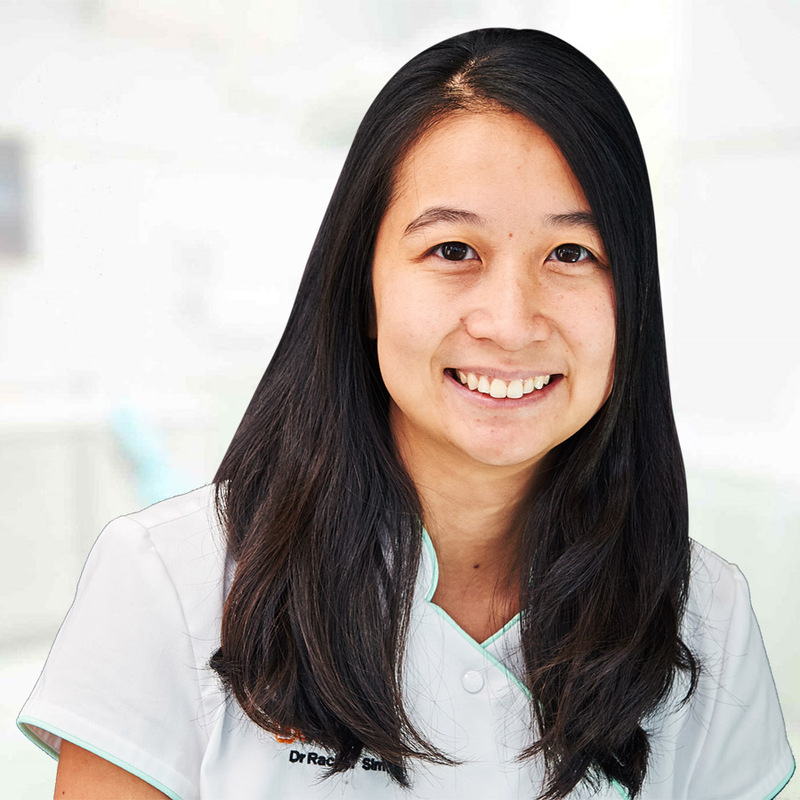 Dr Sim enjoys all aspects of general and preventative dentistry, working with patients to create healthy and beautiful smiles. 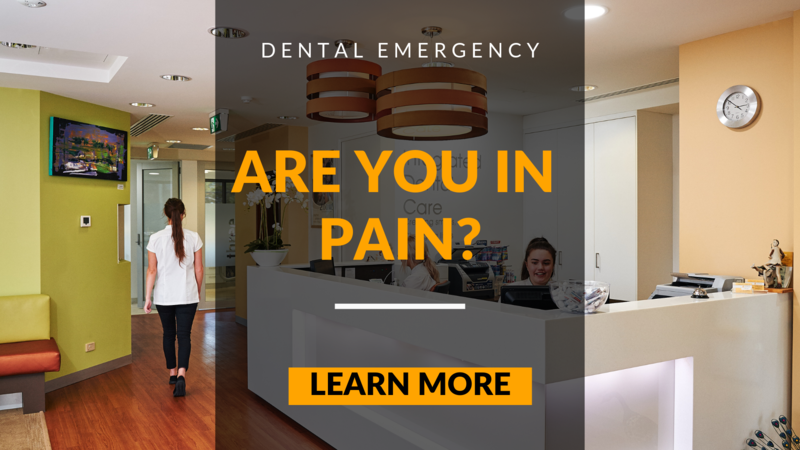 We are committed to providing exceptional dental care to patients throughout Pakenham and surrounding suburbs. 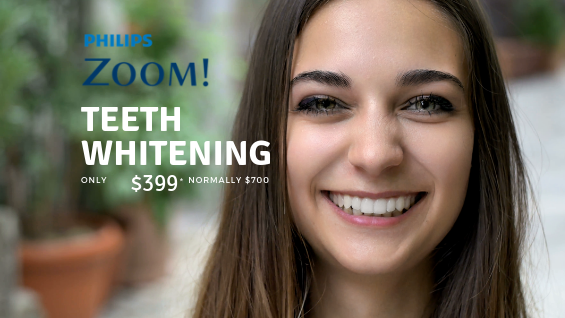 We understand that seeing the Dentist is probably not your idea of having fun, so our staff pride themselves on making you feel comfortable and at ease.